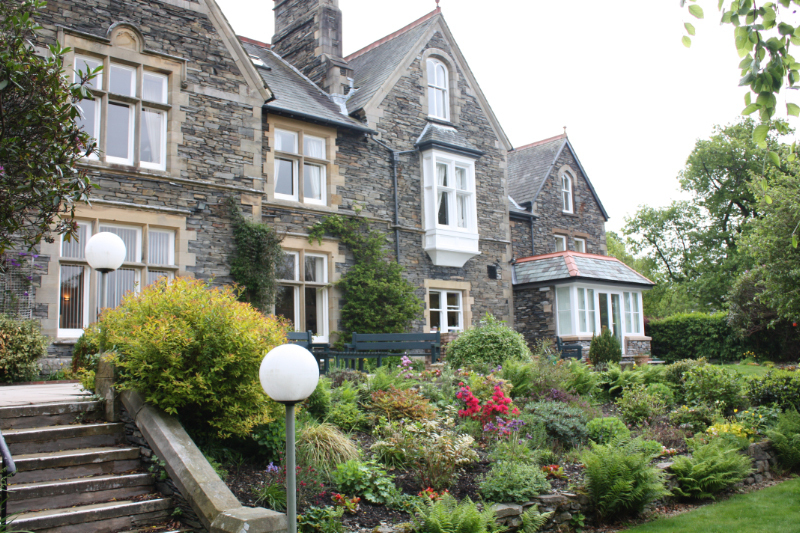 The Windermere Centre is the URC’s own residential centre which offers training courses, conference facilities and accommodation both for church fellowships and for individuals in a beautiful environment. The Centre’s programme of courses for 2012-13 has just been released – and includes an amazing variety of topics and activities covering Mission and Evangelism, Art and Craft, Bible and Theology, Outdoor, Fellowship, Administration, Worship and Preaching, Church in the Digital Age and Spirituality. All combined with a lovely, comfortable place to stay with excellent food! 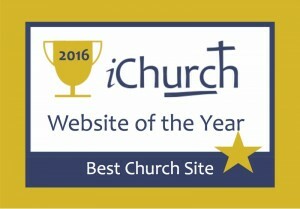 and the link here will take you to the full Windermere Centre website.